Despite its name—which shares real estate with a traditional snack made from dried and candied plums—the saladito will remind most of the humble Margarita. That comparison can often sound a death knell for cocktails; it is very tough to carve out anything unique or memorable in the shadow of one the world’s most famous and endlessly respun drinks. After all, some menus take it upon themselves to offer an entire page of Margaritas, while most visitors would be happiest if they simply stuck to the original. 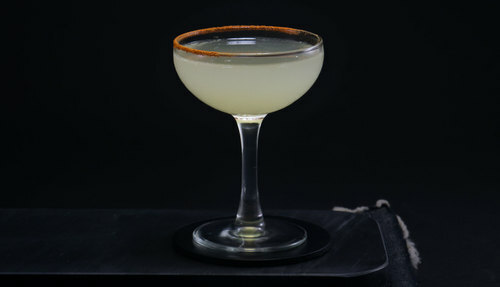 The saladito, which arrived at our attention via Regarding Cocktails, began as a riff on the bees knees, which might explain its reductive approach. By omitting the orange liqueur traditionally found in tequila-lime drinks, it not only becomes accessible, but skeletal: a savory mechanism that delivers the complex and sophisticated notes of mezcal without getting in the way. The drink is a little smokier, and a little more spirit forward. 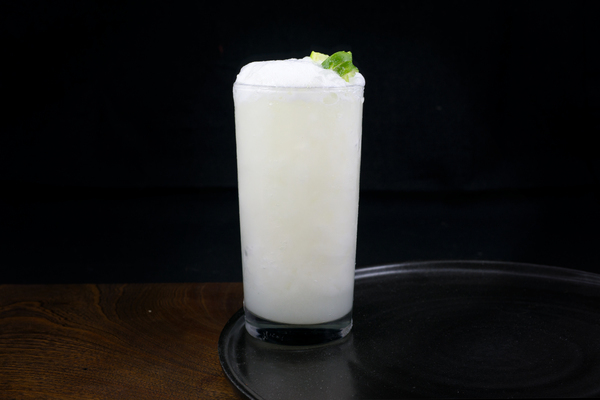 Fans of the Margarita will appreciate it, as will summer sippers and mezcal aficionados. The original recipe for this drink calls for a pinch of salt and cayenne. We were able to manufacture these ingredients into a decent looking rim by grinding them together in a spice grinder. It looked great, but was very spicy, so know your audience. 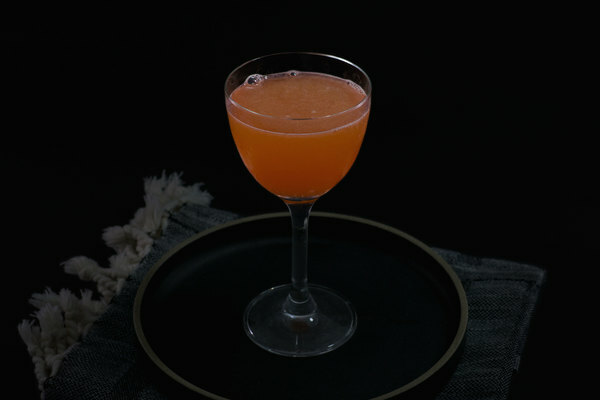 In a pinch, simple syrup would work as a substitute for honey syrup, but like the bees knees, the simplicity of the drink makes this substitution more noticable. 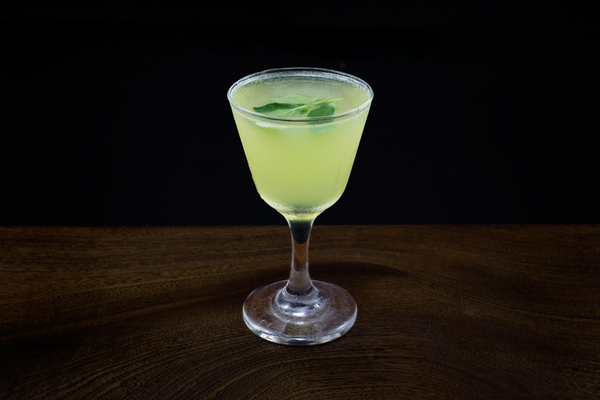 We recommend a more sophisticated mezcal in this drink. A variety with a bold whiff of smoke will create the strongest impression, unless you are serving them during the day or with a meal, in which case a smoother, grassier variety would be your best option.